Hello and welcome to Day Four of Blog Everyday In June and today the theme is wishlist. 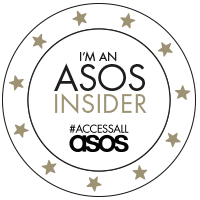 As a blogger and someone who likes to shop there are always things I want to buy so here are the things on my wishlist at the moment! The kimono trend is still going strong and this one from New Look Inspire has really caught my eye, I rather fancy wearing it with a swing cami and skinny jeans. I love this jersey dress which is also from New Look Inspire as it would be ideal for me to wear in the summer to work, it looks super comfy! I also love a good maxi dress and this one from Boohoo's plus range ticks all the boxes for me! 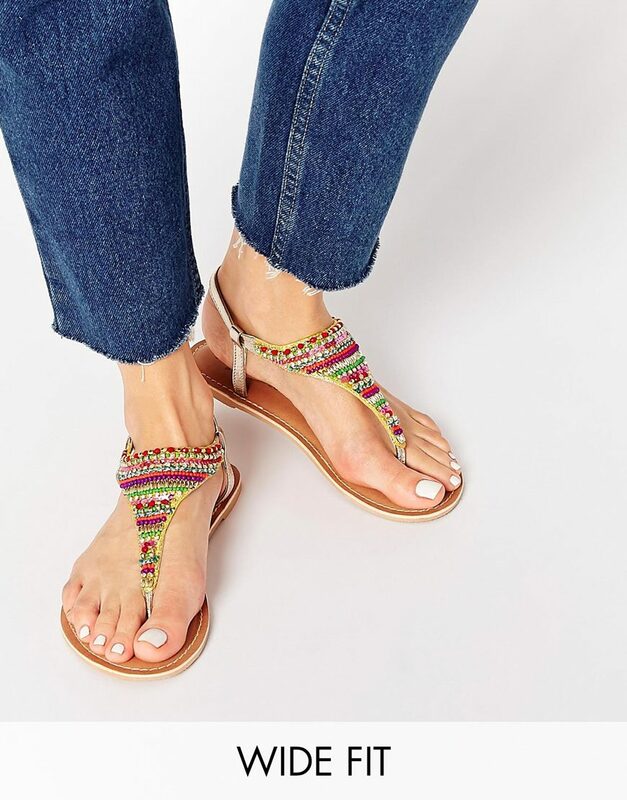 I love sandals and these wide fit ones from New Look are amazing and need to be on my feet now please! So I saved the best until last!! 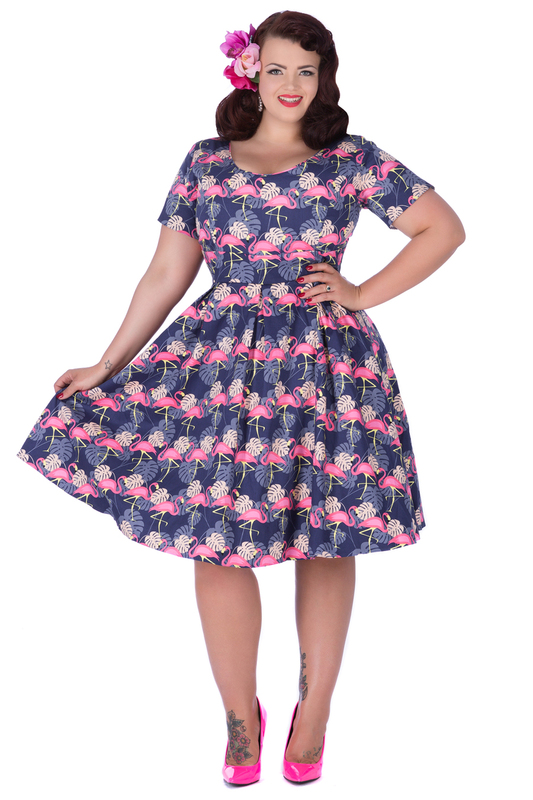 No list would be complete without a mention of Lady Voluptuous and the Phoebe dress is my ultimate must have!! I am currently trying to save some pennies so I can have one for my birthday!